This is an absolutely RARE find. 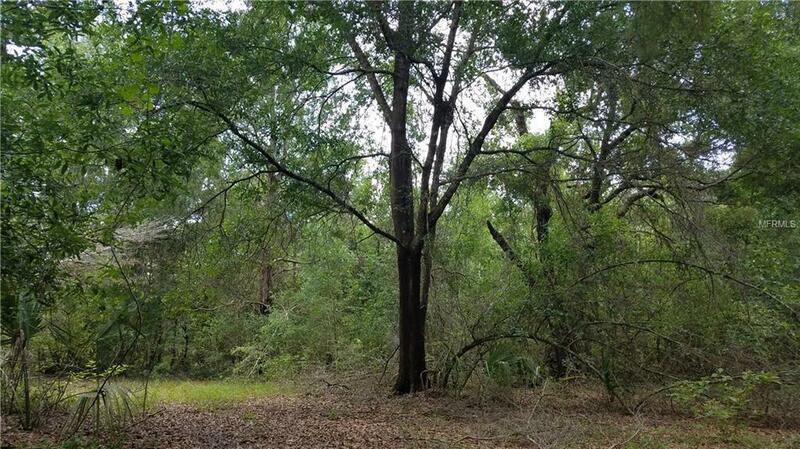 2.5 Acres of A3 zoning in Orange City just off 17/92. 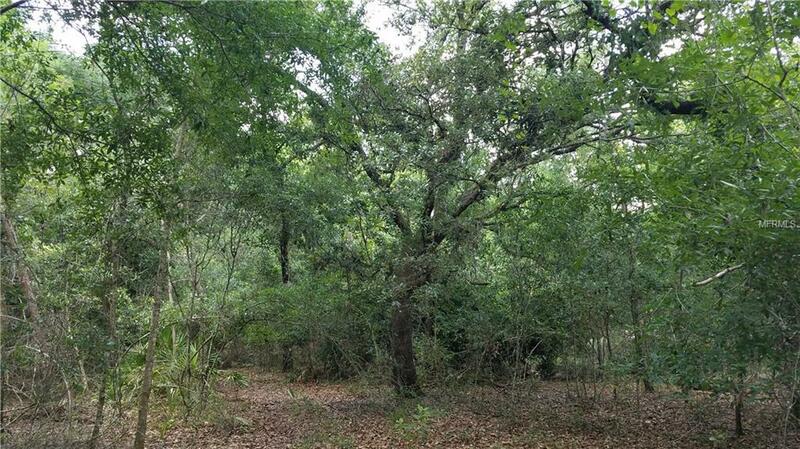 Build your dream home and enjoy your wooded land and the abundance of privacy it provides. 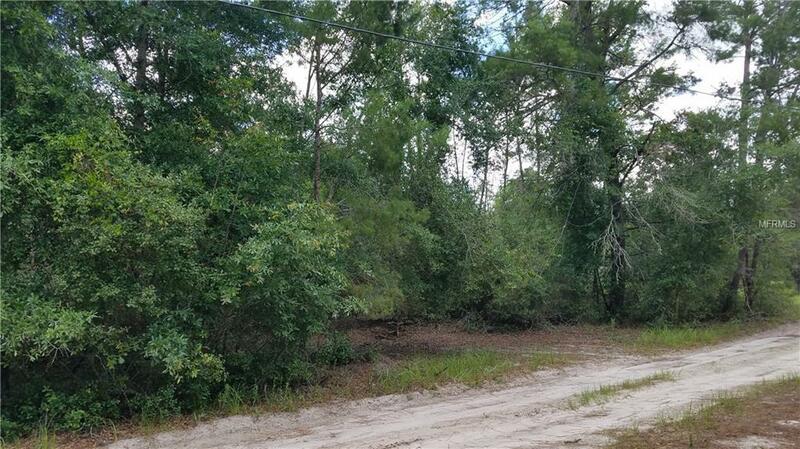 Come experience the peace and quiet of this country setting thats just a short driving distance to shopping, churches, schools, and Interstate 4. 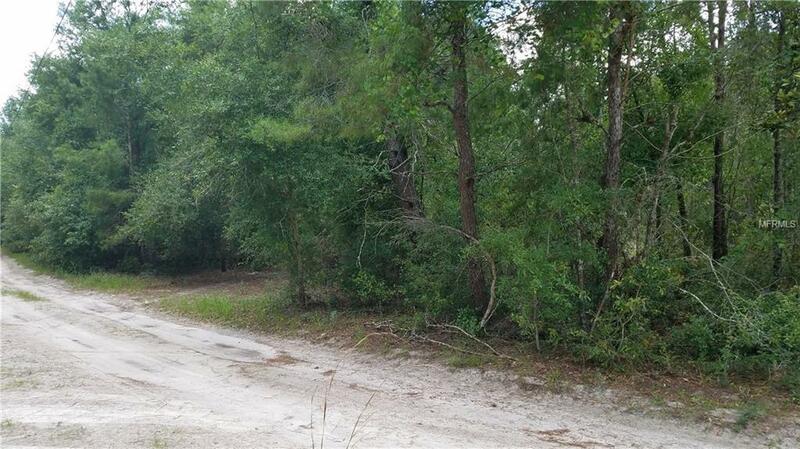 Make an appointment now to see this hidden property thats sure to go quickly.